Here's a new weekly superstar gift. 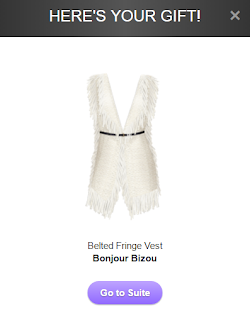 And it's a fringe vest! 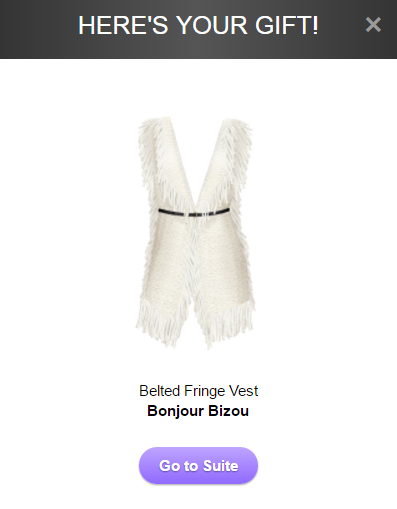 No matter if you need this one or not, it's free. Go grab yourself one (and tell your superstar friends) while stocks last.